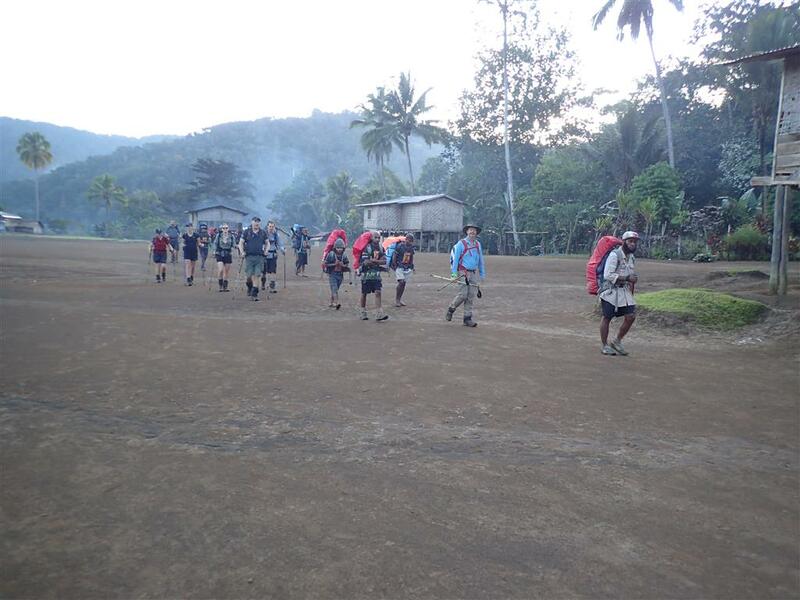 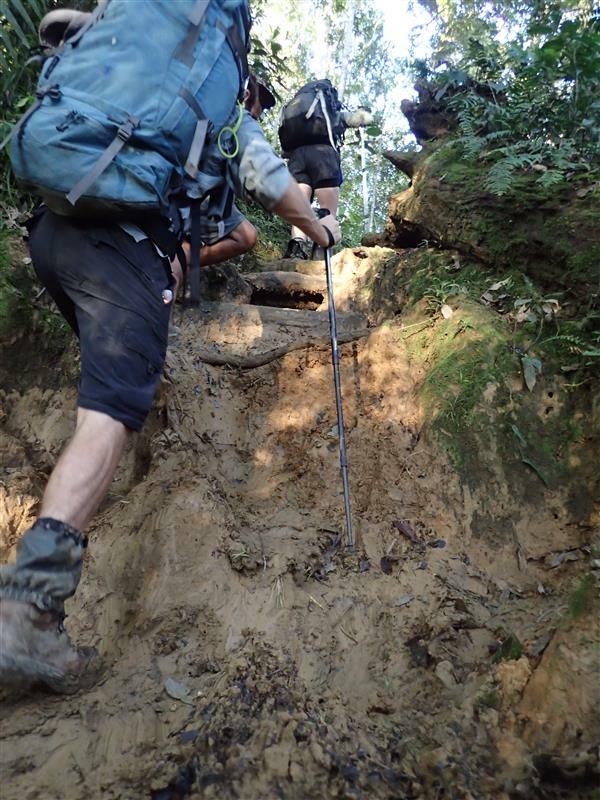 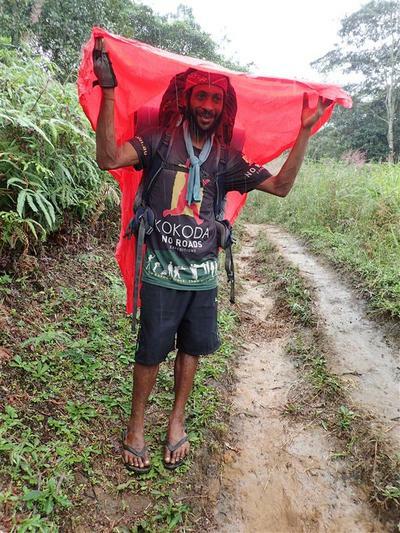 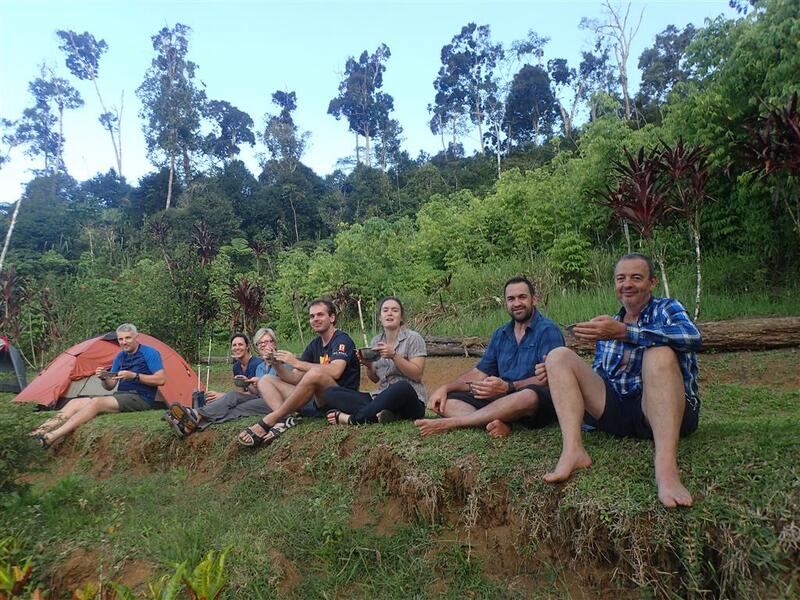 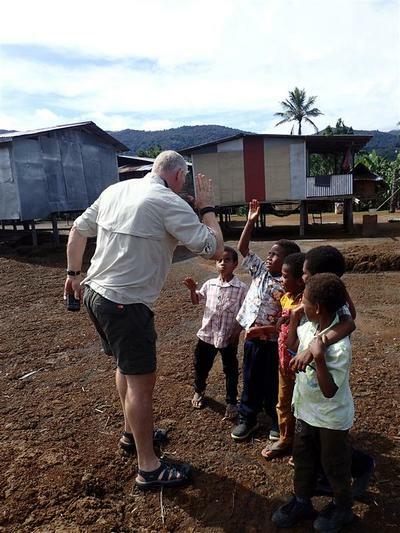 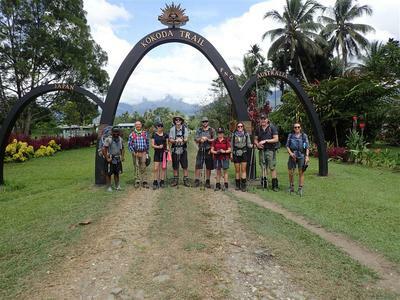 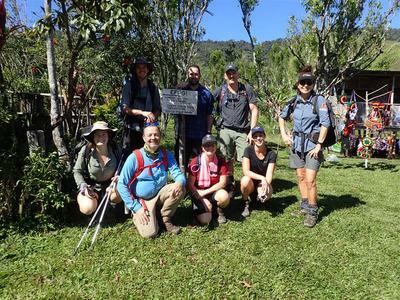 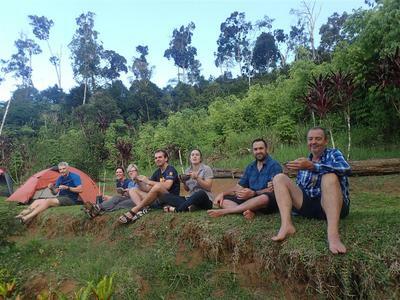 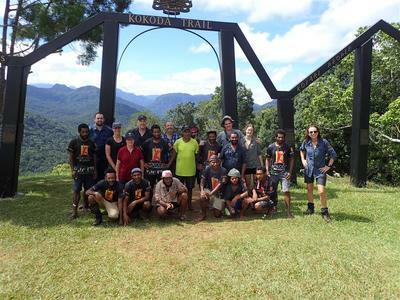 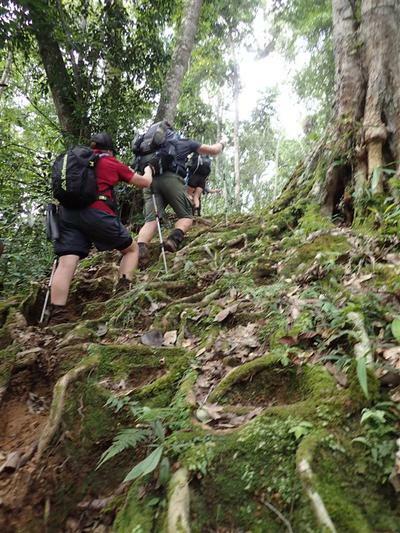 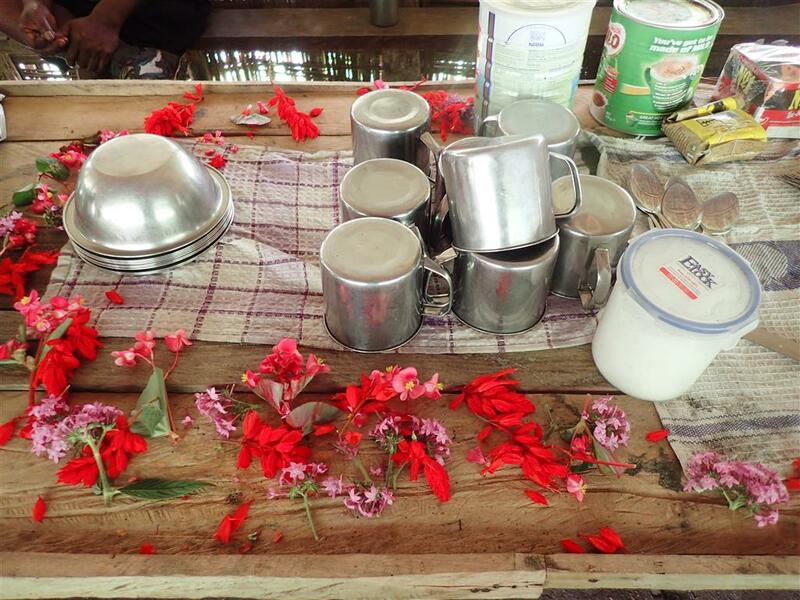 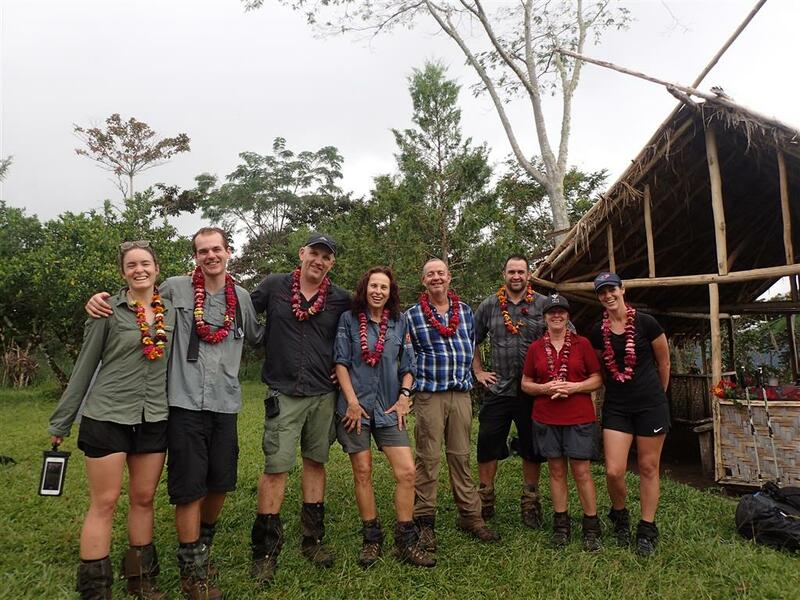 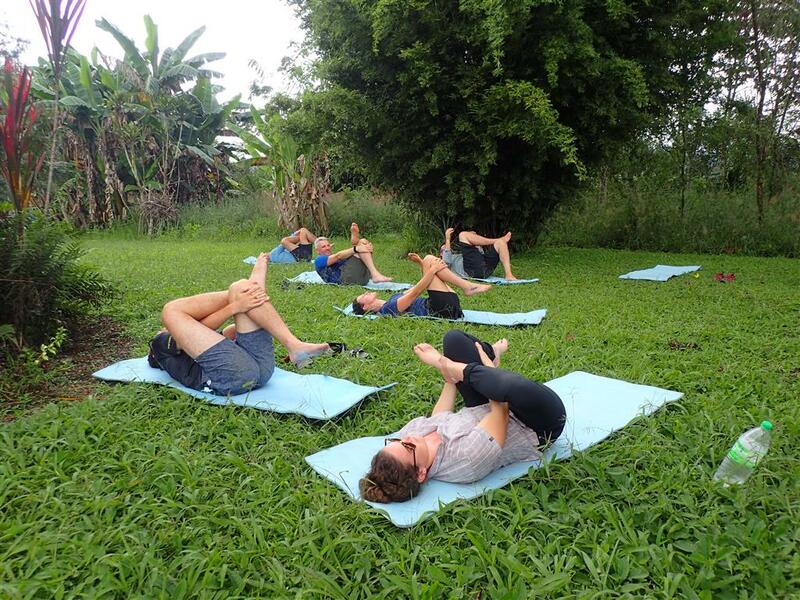 ​Wow, what a life-changing experience we have just had trekking The Kokoda Track. 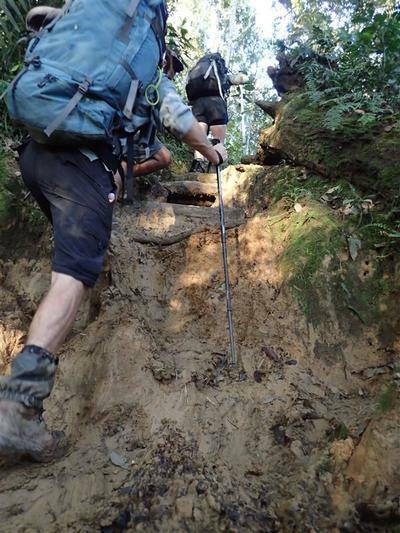 Every day was amazing only to be outdone by the next day!! Papua New Guinea is undoubtedly a most intriguing country with its beautiful people and culture, lush jungles, unforgettable war history and rugged mountains. 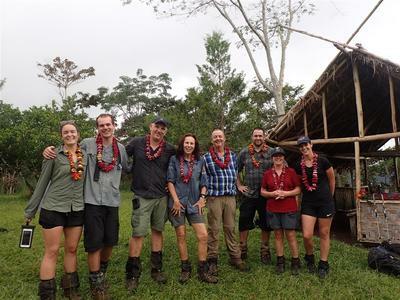 Bring together 7 trekkers from various backgrounds, careers, and ages: The Cameraman from Victoria, the Gold Coast Barista from Queensland, the Paying Client and Tiny Johnson from NSW, The Arsonist, The Rat Whisperer and Hughmungous from The Northern Territory, add a truly amazing porter team and what do you get: one huge adventure!! 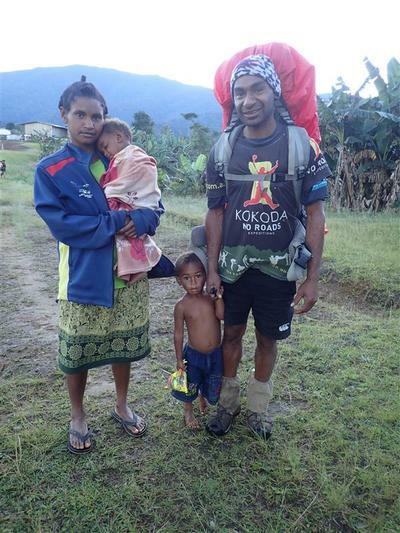 ​There were tears shed as stories of the Kokoda campaign were told and we relived the pain, misery, sadness, sickness and triumph of those who fought on The Track. 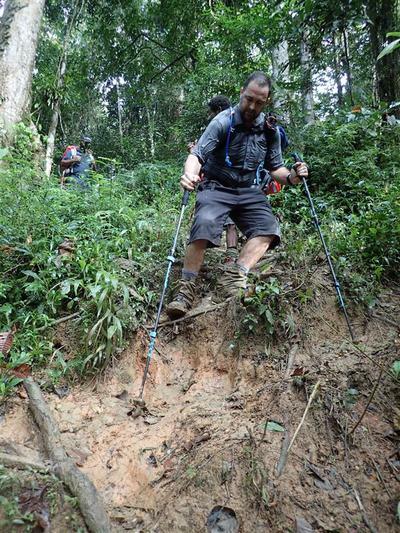 There was a huge amount of gratitude for the Fuzzy Wuzzy Angels who helped so many of our men to safety, their descendants now helping us every step of the way. 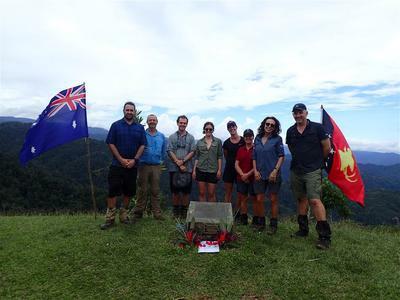 There were buckets of sweat, loads of laughter, fantastic support for each other – we could certainly relate to Mateship, Endurance, Courage and Sacrifice. 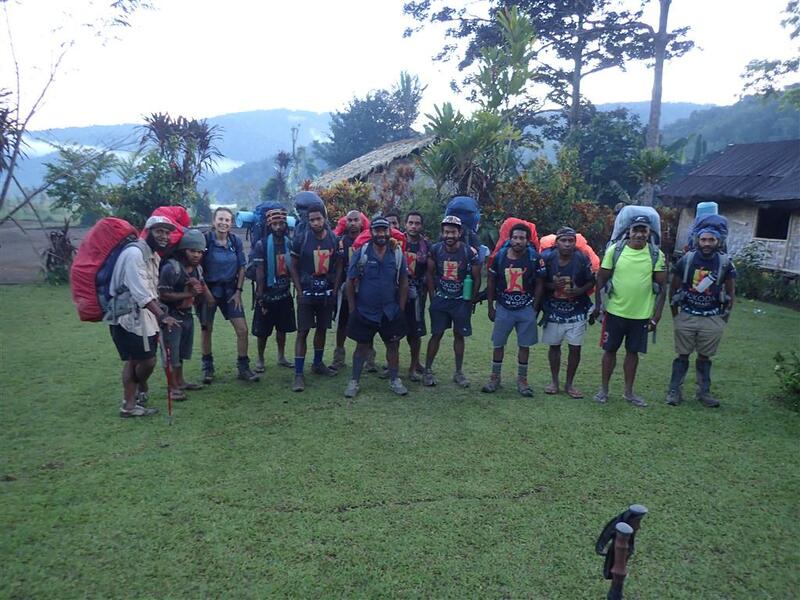 ​Every day was memorable but standouts were the ceremonies at Isurava and Brigade Hill, swimming in ice cold rivers, attending church on The Sabbath, the stretching and yoga session, cultural talks where we learnt so much about the lives of our porters and their families and the very interesting questions we were asked about life in Australia, the hours and hours spent walking the track up steep mountains and down again, on slippery tree roots and through deep mud all the while taking in the absolute beauty of the jungle. ​There was also the enquiry referred to as Milogate (who drank the most milo?) and the Brisbane Express vs the Red Rattler (who snored the most?). And then, as we walked under the arches at Owers Corner there were tears: tears of accomplishment, acknowledging what we had all achieved, as well as tears of sadness that this incredible experience was coming to the end!